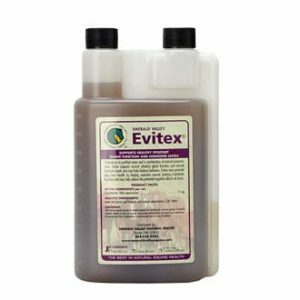 Quick soaking beet pulp flakes for horses, 95% sugar free, ready in 10 minutes or less. 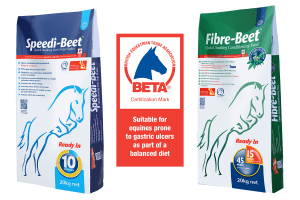 British Horse Feeds products, including Speedi-Beet, have gained the Gastric Ulcer Feed Assurance Mark from the British Equestrian Trade Association. The mark applies to feeds and aims to identify products that are suitable for use in a feed program where scientific evidence supports a reduction in the incidence of EGUS. Speedi-Beet is quick soaking beet pulp flakes for horses, 95% sugar free with no starch and will soak up to 5 times its size in water in just 10 minutes! 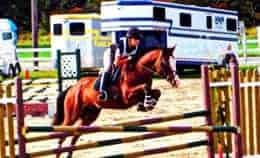 Speedi-Beet by British Horse Feeds is made using a special patented cooking process to produce a unique feed which is unlike any other beet pulp. 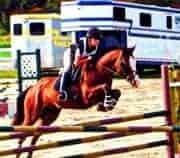 With its’ high proportion of soluble fiber (mostly pectins), Speedi-Beet fiber is more easily digested by the horse than that found in forages such as hay. This makes it a great source of non-heating slow release energy. 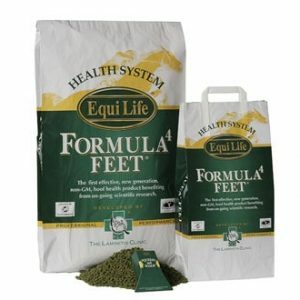 This extremely versatile feed can be fed in small amounts to overweight horses as a carrier for a multivitamin and mineral supplement, or in larger quantities to a hard keeper for weight gain, or to a working horse for energy. Easy to feed Speedi-Beet is great for barn management yielding 3-5 times more product than beet pulp shreds, it can be found more economical in most circumstances. The quick soaking action allows product to be made up without fermenting in the summer or freezing in the winter. The extra time spent soaking and draining regular beet pulp will also be eliminated as Speedi-Beet’s sugar and starch content is less than 5% COMBINED. (NSC is 5% or less). Speedi-Beet can be used for weight maintenance. 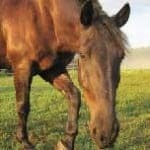 Feeding before turn out, or before providing forage, will make your horse feel quite full. 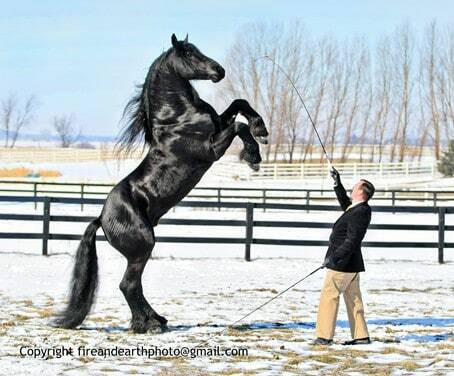 As horses are trickle feeders, they will tend to graze less and more slowly. You can feed him less and he will lose weight without losing condition. Speedi-Beet can be added to any feeding program. 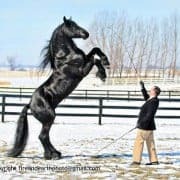 If fed over and above your horse’s normal diet, he may improve his weight and condition. 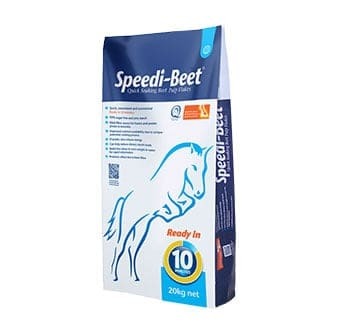 Speedi-Beet can be added to any horses diet, mixed with grain and supplements, making the feed more palatable. 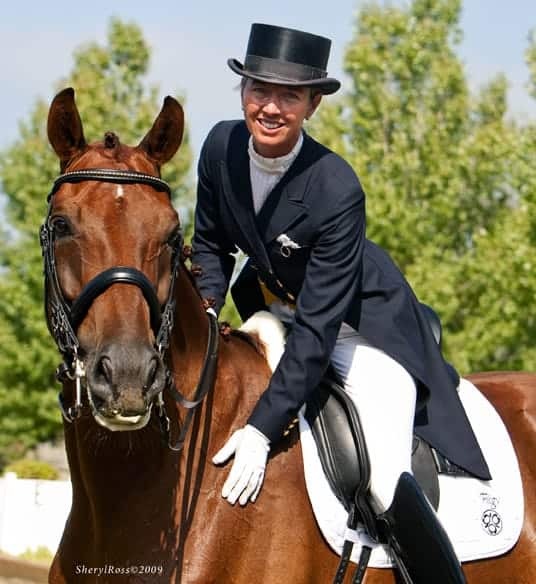 Keep your horse properly hydrated with Speedi-Beet! 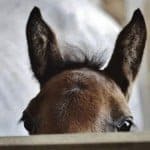 Because Speedi-Beet is more palatable than regular shredded beet pulp, the chances of your horse eating this hydrated feed are much higher than you may think. During times of stress such as travel and competition, Speedi-Beet can be used to deliver much needed water, electrolytes and medications. 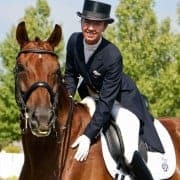 Keeping horses hydrated and on a fiber based diet is one of the easiest ways to help maintain a healthy gut and allow your horse to eat as naturally as possible even within a barn atmosphere. During the winter, add warm water to Speedi-Beet to provide a hydrating mash like treat without the sugar load and unbalanced nutrient profile of bran. Regular beet pulp shreds and pellets are the byproduct of the sugar beet industry. This byproduct can be found to have debris in the bags, more added molasses to attempt to add flavor and inconsistently sized product. Offering Speedi-Beet to your equine’s feed program ensures you are purchasing a product specifically made for your beloved animals!